Parenting is no easy task and sometimes, no matter how many books we read or parenting podcasts we listen to, we may find ourselves at wits end, completely unsure of how to handle or respond to new and concerning behaviors. You check your phone at work to find it's your child's teacher calling to inform you that your son is acting out...again! You find your daughter weekend after weekend scrolling through her Instagram feed, wishing she had been invited to the party and you begin to wonder if she ever will. A concerned parent reveals that your child has a secret social media account filled with inappropriate texts and pictures. You're afraid to make even the smallest request of your child because doing so will throw her into a fit of emotions and you just don't have it in you to handle another episode this week. Your child has suffered a deep, personal hurt or trauma and you feel powerless to help him. There are few things more painful than watching your child suffer alone. It can feel defeating or even humiliating to reach out for help, yet deep down we know it is perhaps the best thing we can do for them. Getting your child help in the early years can drastically improve your child’s chances of succeeding in life. Counseling can equip your child with the necessary tools to effectively handle the adversity and stress of life. One of the first steps in counseling is building a relationship with your child so they feel heard and cared for. This is done by getting to know the unique them and the unique you. Once this vital step is accomplished, your therapist will equip you and your child with tools to express emotions in healthy and constructive ways. 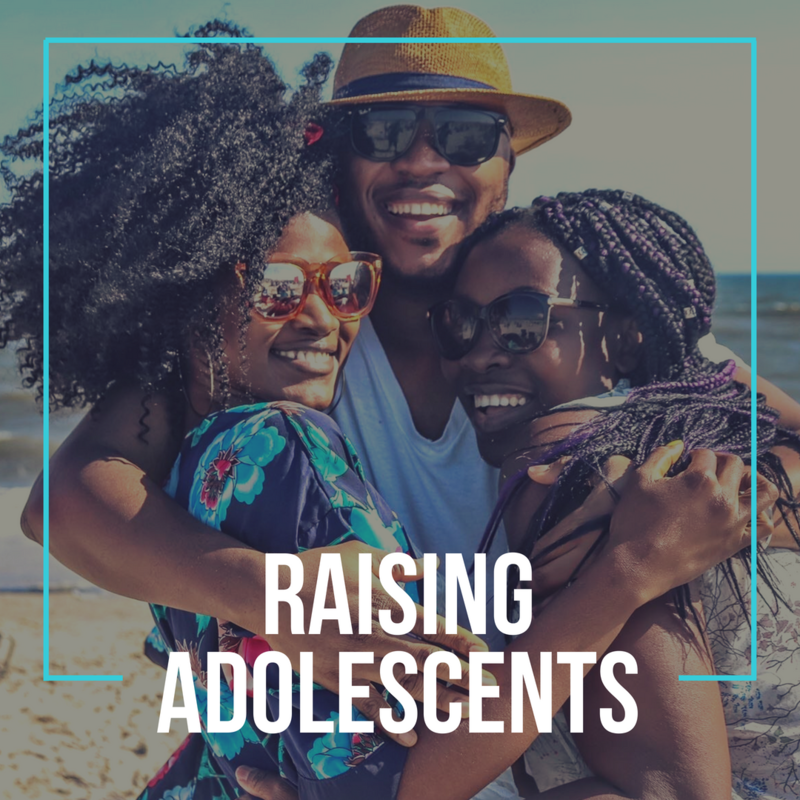 They will provide you with parenting strategies and coping skills uniquely created and tailored to the specific needs of your son or daughter. Through counseling, you have the potential to create the relationship between you and your child that you had always wanted. The great news is that you don’t have navigate this parenting journey alone. So, what are you waiting for? Call now to set up an appointment with one of our experienced therapists. They are eager to walk with you through the often challenging but vitally important years of your child’s life. We look forward to speaking with you soon!